There might be no better green tea ambassador in the world than this guy. This is Akihiro Kita. He appeared in this clip a few years ago, but it’s once again making the internet rounds. You might think, well, he’s just being selling because of he’s speaking English. Maybe! But he’s fun in Japanese, too. Kita is well known in the Japanese tea world. When he was a college student, he fell in love with tea and began working part-time to learn the trade. 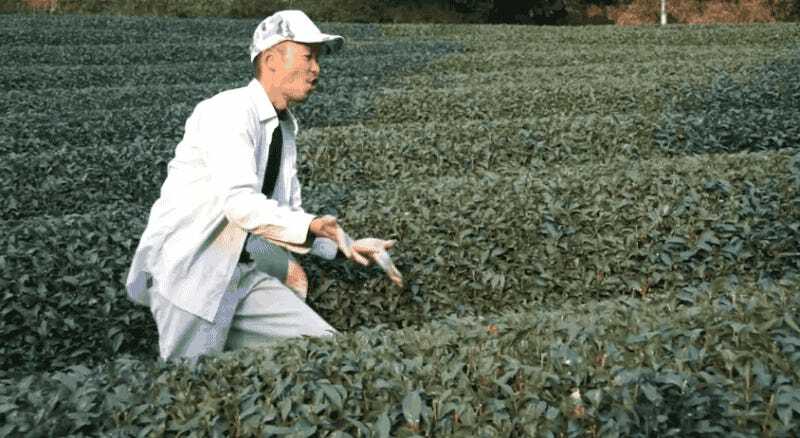 He’s now the president of Obubu Tea Farms, an independent tea grower in Kyoto. If you are interested in green tea, one of the coolest things for international folks is that Obubu Tea Farms does tea workshops around the globe and even offers internships in Kyoto. You can find out more on Obubu’s official site.